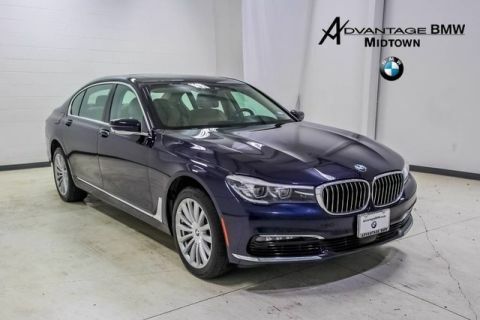 We are excited to offer this 2017 BMW 7 Series. When you purchase a vehicle with the CARFAX Buyback Guarantee, you're getting what you paid for. 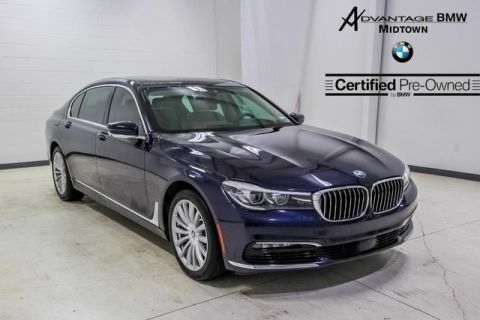 Outstanding craftsmanship and artisanal refinements abound with this BMW 7 Series 740i. 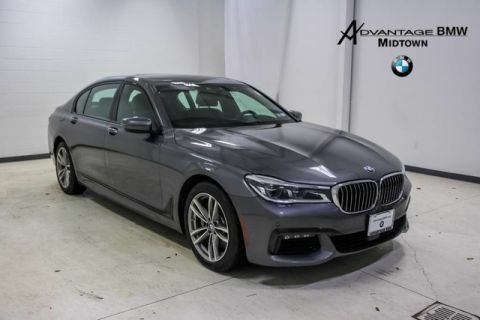 There is no reason why you shouldn't buy this BMW 7 Series 740i. It is incomparable for the price and quality. 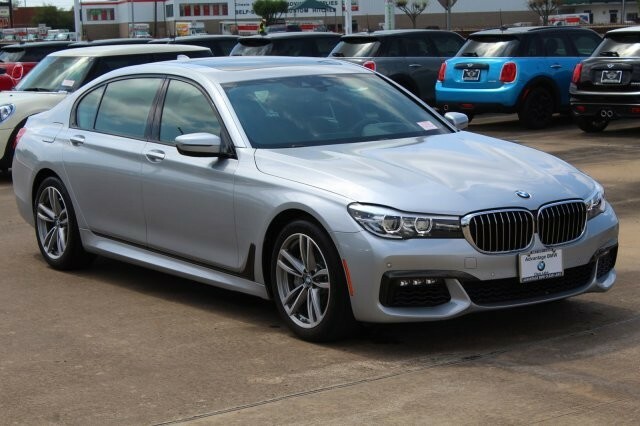 More information about the 2017 BMW 7 Series: The BMW 7-Series starts at about $83,000, competing against the largest and most luxurious European sedans such as the Mercedes-Benz S-Class and the Audi A7. The 7-Series is nearly as nice as similar-sized offerings from Bentley and Rolls-Royce, without those nameplates' premium prices. The 7-Series offers a much more understated appearance as well. Though obviously not inexpensive, the 2017 BMW 7-Series includes impressive levels of technology, power and space. There are no tricks or gimmicks here, the BMW 7-Series looks and feels like a $100,000 vehicle in every single way. Strengths of this model include hybrid availability, B7 performance model, powerful engines, spacious back seat, luxurious appointments, and Comfortable ride We look forward to seeing you soon! Please call us for more information.